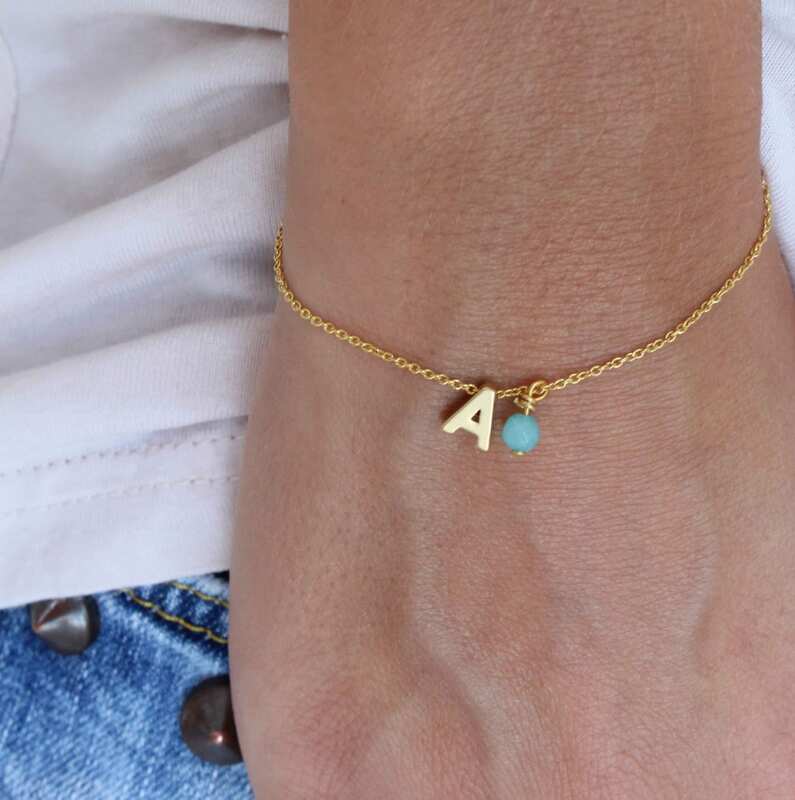 PERSONALIZED bracelet with Silver Plated Chain and Tiny Silver Plated Initial-Letter. 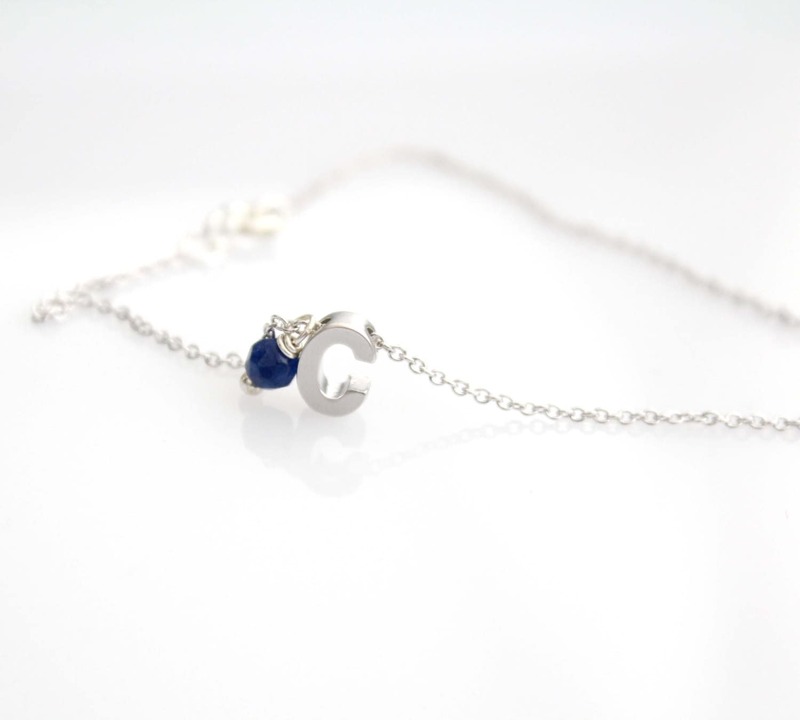 The listing is for ONE alphabet bracelet. For a minimal look!! 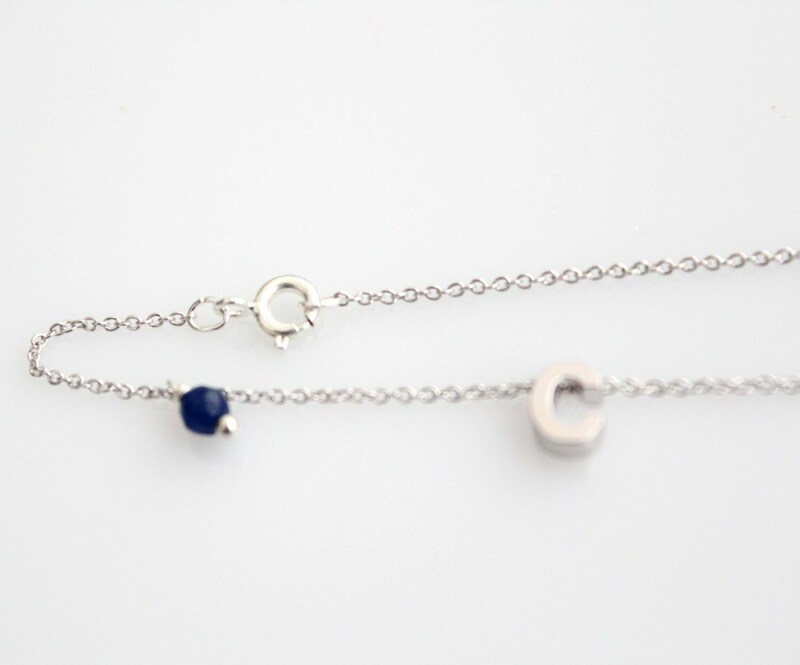 This is a beautiful dainty bracelet, so cute and delicate, you can wear it alone or stack it with your other bracelets!! If you want 4 or more bracelets contact me for a discount!! 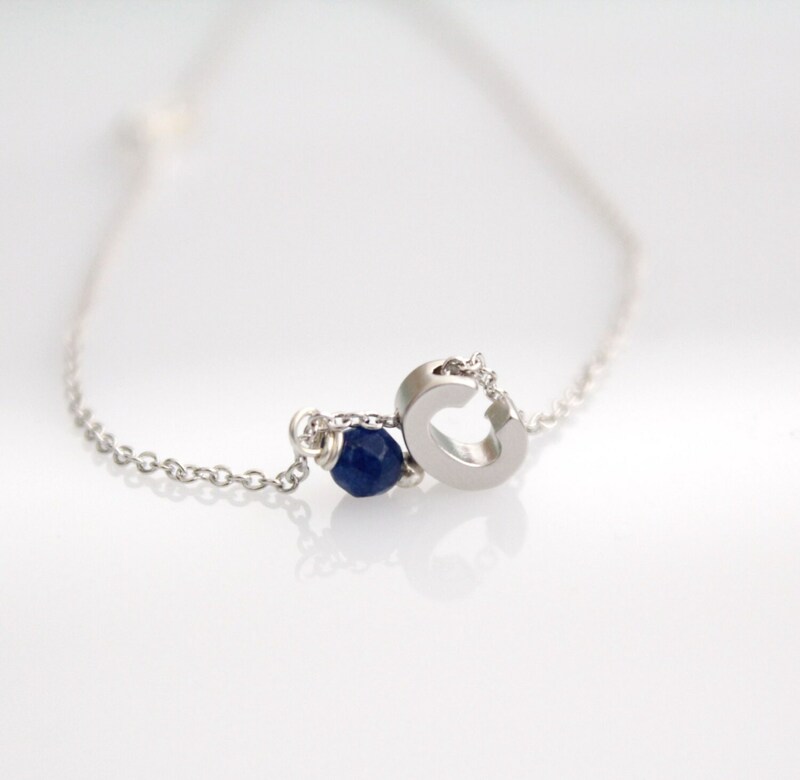 ✪ Silver Plated Delicate Chain. Choose your length or note me! Only available with the purchase of a Monogram necklace or Monogram bracelets. 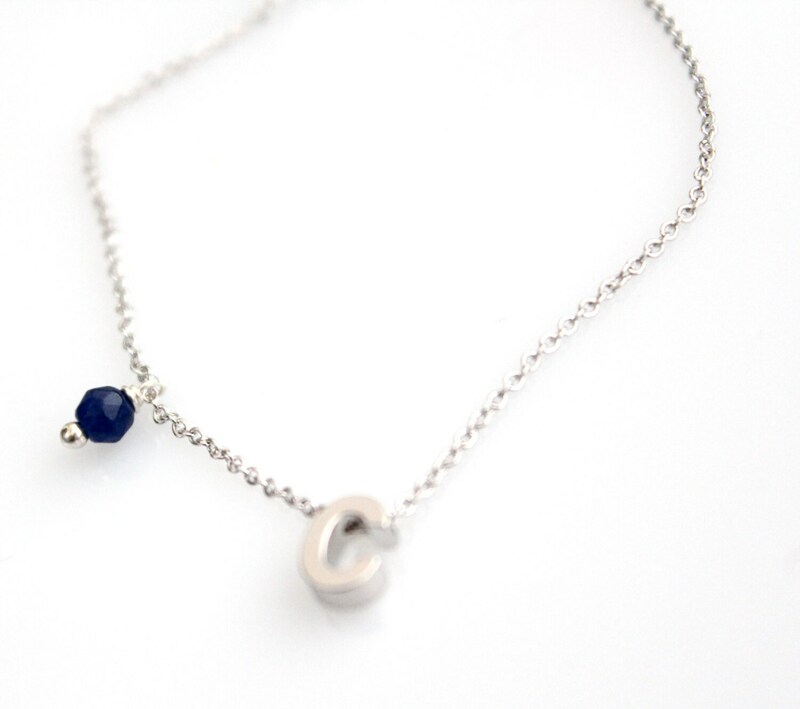 You can also make your personalized necklace! Feel free to contact me anytime! All orders come gift wrapped. If you have ordered multiple items they will be wrapped together unless you advise differently with a note or message. You should avoid getting your jewellery in contact with any liquids. If you order tassel necklace you can always straighten the tassel by using your hairdryer. Shipping varies depending on destination. Most items are shipped with standard mail so there is no tracking number available. The estimated arrival time for out of Europe is 10-20 working days, but it could take up to 45 days. If you have not received the item by then please let me know. Very quick delivery and nice package! I got it very fast! And it was very cute!